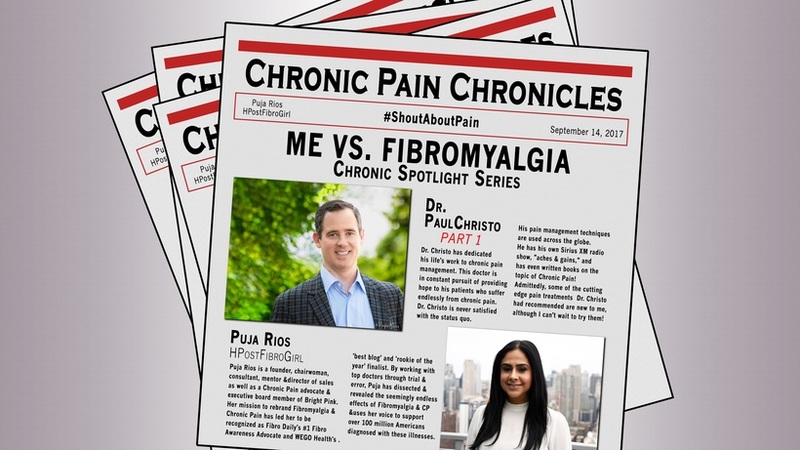 Dr. Christo was featured in the Me vs. Fibromyalgia Chronic Spotlight Series with Puja Rios where he shares his passion for pain management and tips for new technologies. Part I is available now on Huffington Post. To wrap up 2017’s Chronic Spotlight Series, we’ll learn heaps of new information in this two-parter with Dr. Paul Christo. Dr. Christo has dedicated his life’s work to chronic pain management. What I love about this doctor is his ability to be in constant pursuit of providing hope to his patients who suffer endlessly from chronic pain. Whether through seeking pain management techniques used across the globe, his Sirius XM radio show, or latest book — both titled, Aches and Gains — Dr. Christo is never satisfied with the status quo. I was truly impressed with Dr. Christo, his view on pain management and his ability to relentlessly pursue healing methods for his patients. Some of the cutting edge pain treatments Dr. Christo recommends are new to me, and I can’t wait to try them! 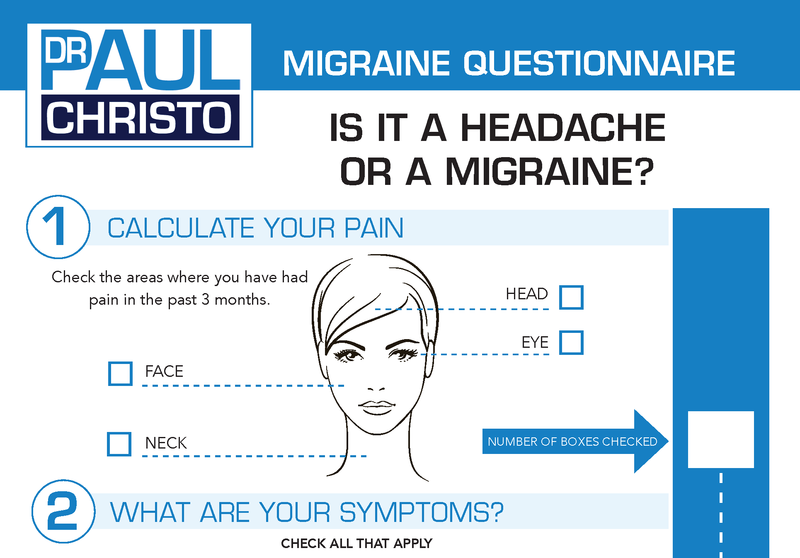 Take a moment, to learn and grow in your pain journey from Dr. Paul Christo. Posted in Blog, Fibromyalgia, In the News, Media, Print, Recent Posts, Top Pain Reliefs.